Today we will be taking a look into our crystal ball and taking a peek at what the future of email marketing will hold. The email industry is experiencing a resurgence after being under-utilized and, frankly, ignored during the rise of social media’s popularity. But companies are once again realizing the power of email marketing, both on its own and when combined with other marketing efforts. As such, it can be expected that email will continue to see improvements and continue to push forward. 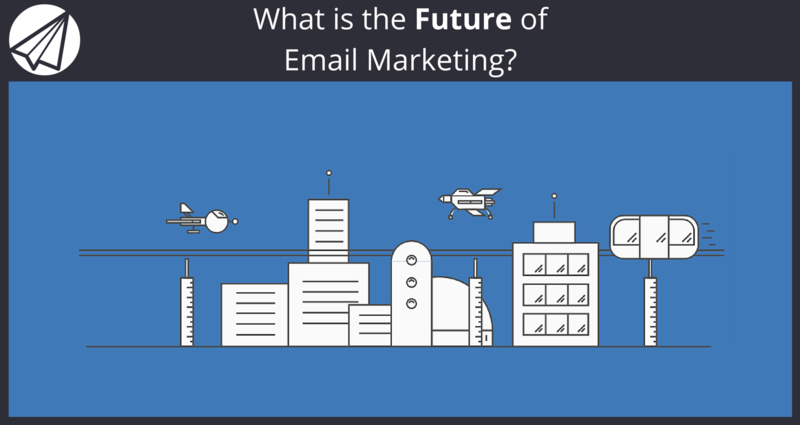 So without further ado, here are several of the future trends of email marketing. These have been around for a while in other marketing mediums, utilizing algorithms to make decisions based on past performance. These analytics tools are really just beginning to take off in email marketing. So look for them to begin playing a bigger and bigger part in the way email campaigns are run. These tools can be used to optimize all parts of an email, from sending time to subject line. If you want to check out our Sendlane™ Optimized Timing feature Click Here! Context is extremely important in email marketing, and using content dynamically is a trend we are seeing start to pick up a lot of steam. This allows the sender to include content that is tailored specifically for the reader, based on observed behavior rather than shared data. Dynamic emails allow content to change based on the weather or location of where an email is opened, all the way down to specific messaging based on actions taken by the user. Essentially, emails will start to predict the content you want. 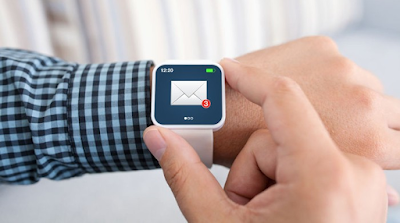 As well as ensuring that email messages are designed and adapted correctly for wearable devices, email marketers will be able to utilize the data collected from them. This will continue to help in effectively targeting and users and personalizing messaging to them. There will certainly be a large portion of users who will want to opt out of this type of data collection so this will certainly be an ongoing battle, but at a minimum, there will be some new data to come out of this. 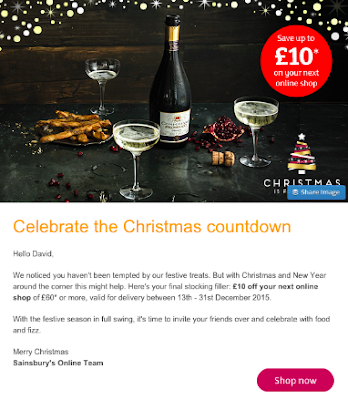 In the past marketers have been trying to jam pack a bunch of different messages into one email. Giving the reader no clear action to take. Now and into the future it’s becoming increasingly common to drive home just one single, simple message. With all of the consumer data that can be collected it’s become increasingly easy to hone in on what single message will interest a consumer most and get them to take action. Email attribution is already a pretty big mess (despite some thinking of it as an easy to track channel), and wearables along with other new technologies will continue to make it worse. New tools will continue to be necessary to measure the effectiveness of your emails, and to track interactions across devices. It will also be increasingly important to establish goals before launching each new campaign. Rather than trying to reach for multiple goals in one shot. To better understand Sendlane’s™ current tracking and reporting tools Click Here. This is still a ways out, as evidenced by the recent failures of AI chatbots on social platforms. This is still something to keep an eye on. As automated software continues to improve, AI will be able to increasingly help out with more task-oriented items. Rather than the actual human interactions we’ve seen it try to handle in the past. So there you have it, six email marketing trends to be on the lookout for here in the near future. Frankly trends that have already started to take shape. Head on over to www.sendlane.com and learn how we can get you set up with the latest analytics and automation software to take advantage of these trends. If you found these new trends helpful, chances are your friends will too! Please Like and Share this post on your Social Media platforms. We really appreciate you helping us get out the message!